Susan Mbawuike is a health communication scientist in MITRE’s Health Systems and Strategy Department, and brings expertise in human services administration, patient and consumer advocacy, stakeholder engagement, and communications across hospital, state government, local government, and nonprofit sectors. Her current MITRE work includes serving as the project promotion lead and research expert for the development of an ethical framework and policy guidelines for the use of consumer-generated data by healthcare providers, systems, and payers. She also serves as the MITRE communications task lead for the Centers for Medicare & Medicaid Services Skilled Nursing Facility Value-Based Purchasing Program under the Division of Value, Incentives, and Quality Reporting project. Prior to joining MITRE, Mbawuike provided communications and health policy research expertise for the Patient-Centered Primary Care Collaborative, and served as an eligibility specialist for Virginia Medicaid, the Supplemental Nutrition Assistance Program (SNAP), which was formerly known as the Food Stamps Program, the Temporary Assistance for Needy Families (TANF) Program, and the Social Security Disability programs. 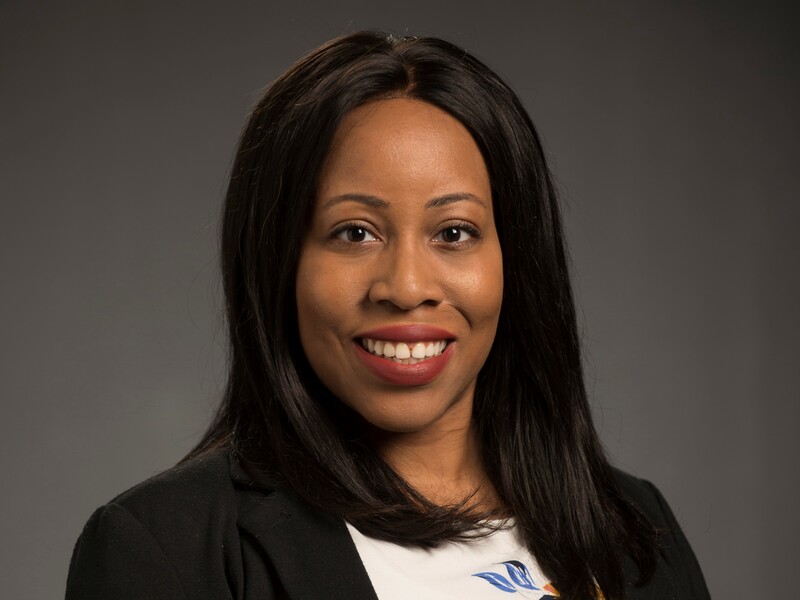 Mbawuike earned a master of science in Health Promotion Management from Marymount University in Arlington, VA and a bachelor of arts in Communication Studies from Christopher Newport University. She is also a Certified Health Education Specialist.